• 211 Tompkins St. and 21 Owego St.: Cortland Campus View, LLC sold these two properties for $1.825 million. 211 Tompkins consists of two buildings containing 12, three-bedroom apartments and one stand-alone apartment unit. 21 Owego St. is a two-family house. This deal was financed by People’s Bank. 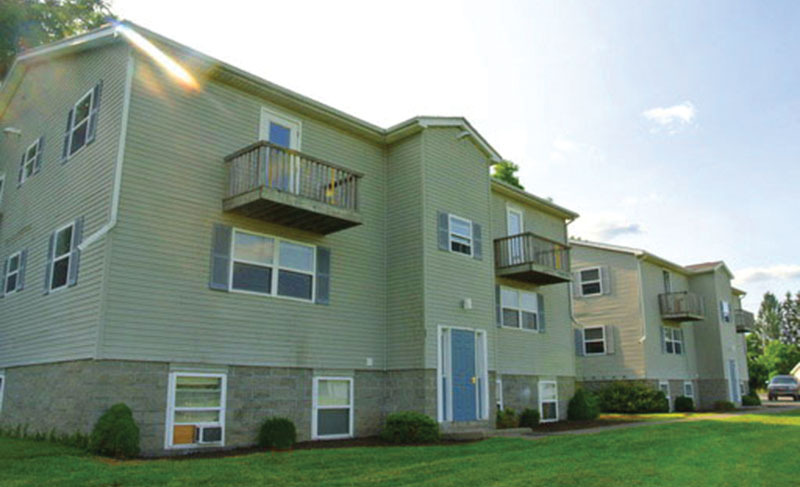 • 193-195 North St., Auburn: A fully occupied 12-unit apartment complex, Bel-Aire Apartments sold for $715,000. Bel-Aire North, Inc. was the seller. This deal was all-cash and closed within 30 days. The deal was under contract within one week.